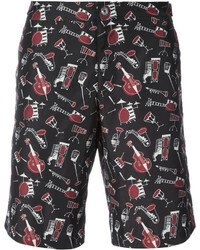 Dolce & Gabbana Musical Instrut Swim Shorts £297 £594 Free UK Shipping! 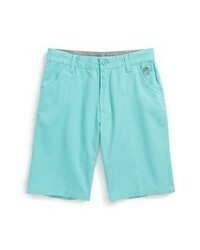 DSQUARED2 Classic Logo Swims Shorts £138 Free UK Shipping! 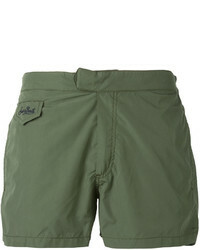 Orlebar Brown Bulldog Palm Reacher Swim Shorts £194 Free UK Shipping! 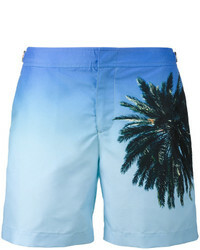 11 By Boris Bidj... Drawstring Logo Swim Shorts £123 £153 Free UK Shipping! 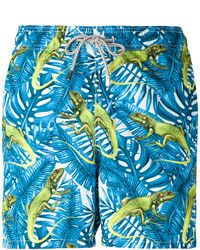 DSQUARED2 Logo Printed Swim Shorts £130 Free UK Shipping!